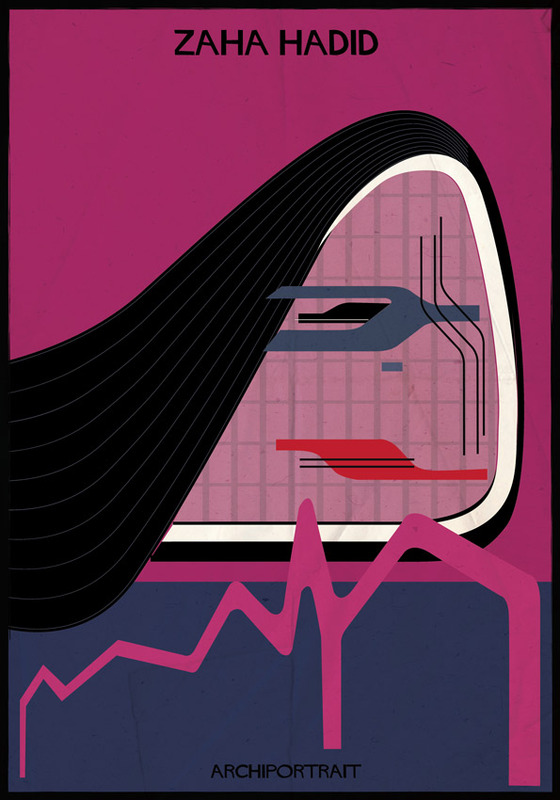 Federico Babina is a talented Italian Illustrator I have been following lately. His work is so simple yet so creative. In the series I am focusing on, he created portraits of famous architects using their work as part of the portrait, you won’t believe till you see yourself. Check out the slideshow below!